Although I do tend to wander, here’s a foundation that I always make my way back to. It just seems to wear fantastically and is so water resistant that I have actually gone swimming in it. This is definitely a good choice for girls with semi-oily skin. 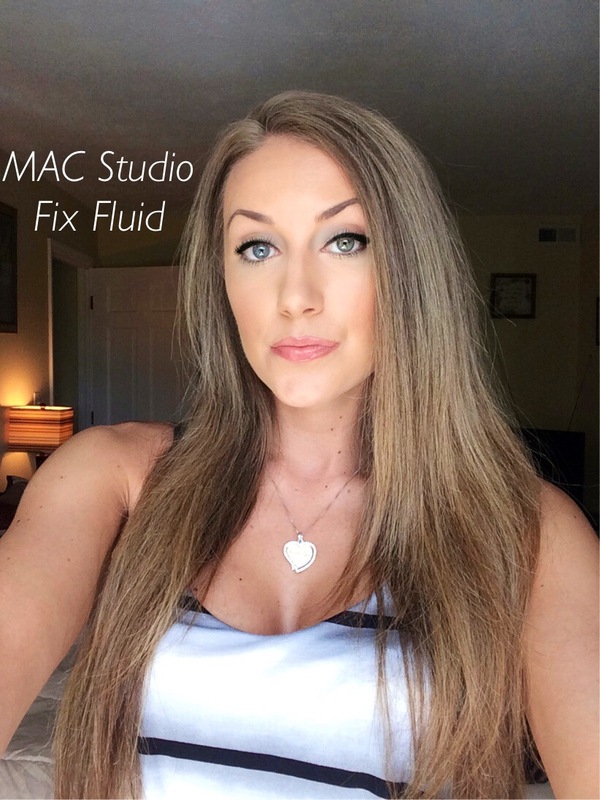 I have found that it works best when applied with your fingers or a makeup brush. 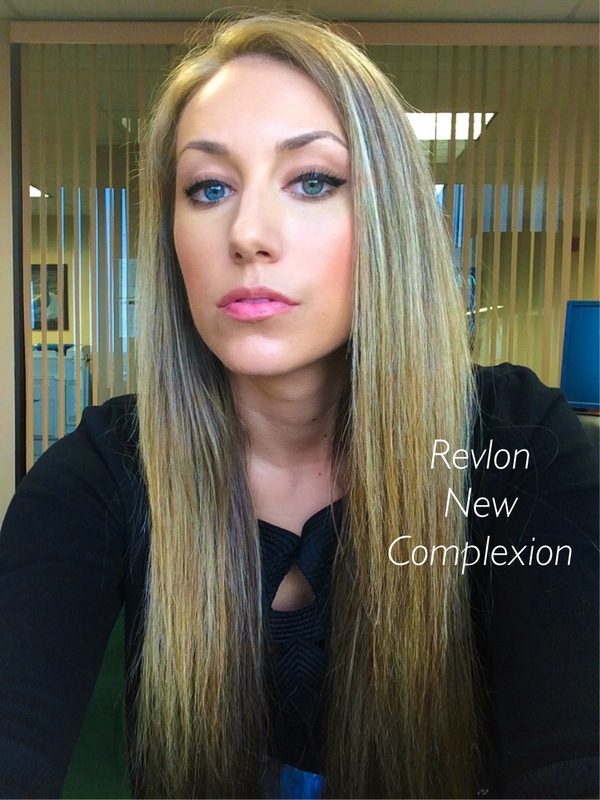 After my trial with this foundation, I thought I had found a new favorite for sure! The lasting matte finish is unbeatable. 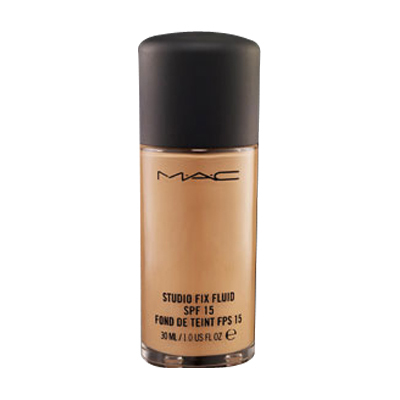 It applies easily with a makeup sponge and the coverage is phenomenal. The only con that I’ll mention about this one, I discovered when I was in Florida. In very humid climates, this almost feels sticky to the touch and starts feeling heavy on your skin. Not ideal, but this still gets a top rating! I really like this foundation, ladies! It covers imperfections marvelously and is incredibly resistant to water and sweat! For the price, you can’t beat it. I would totally wear this except that it is difficult to find a color that works well with my skin tone. 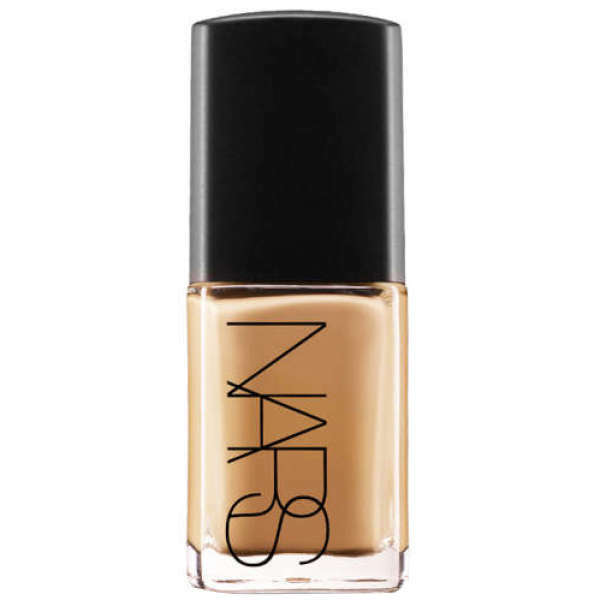 Most of the shades are fair to light, and the drugstores don’t tend to stock the darker shades. This is very affordable, but you also must consider how frequently you have to purchase a refill. There isn’t much provided in the container and I find myself purchasing this every 2-3 months as opposed to the more expensive liquid formulas which seem to last forever! and vitamin c get this foundation an A++ in my book!! Two words: “OIL SPILL”!! 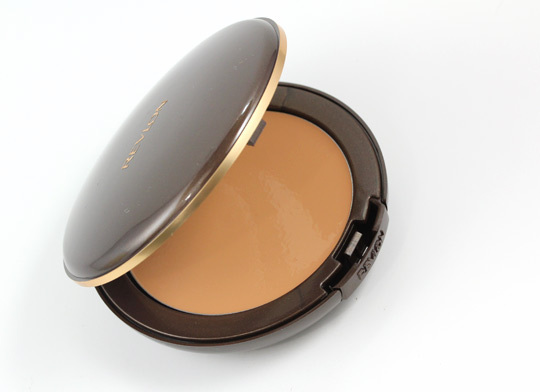 This foundation claims to be a cream-to-powder which sets to a matte finish. 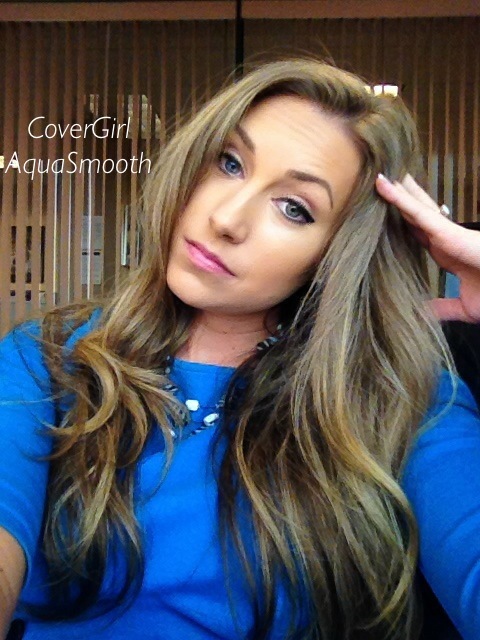 I found that on my skin, it instead remains a smooth dewy finish. 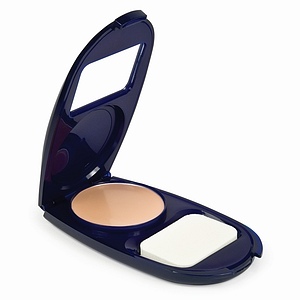 It glides on and appears that it will have full coverage, but it does not wear well so the coverage fades throughout the day. You can literally wipe this stuff right off your face with your fingers. My skin felt so wet that I ended up setting it with a mineral powder foundation halfway through the day. This would be best for those with dry skin. My review – No Buenos! Here’s an interesting choice. 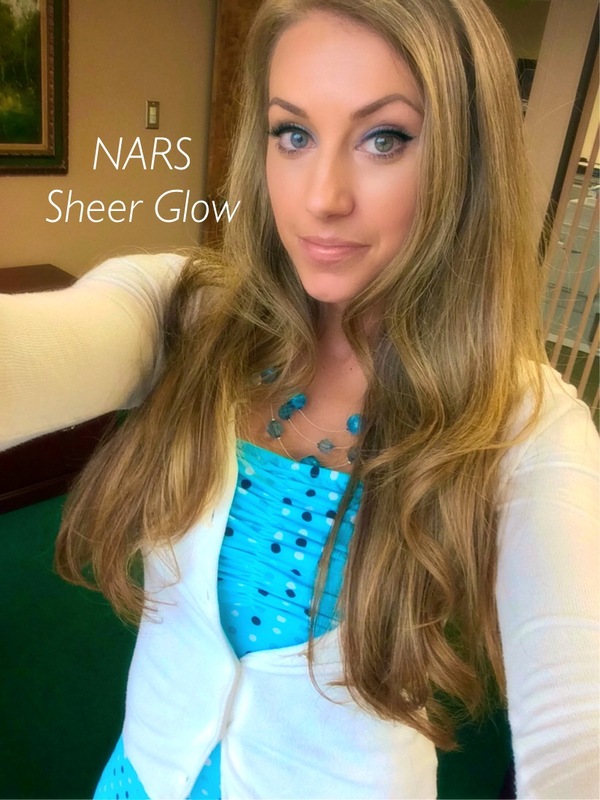 They call it “Sheer Glow” so I assumed that it would have sheer coverage. Not so much. This actually covered pretty well, and the finish was quite nice. 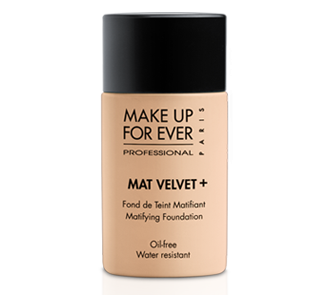 Not as matte as I prefer, but it does have ingredients that are good for your skin so this is an excellent choice for women with normal/combination skin. I do wonder how much your skin actually benefits from the antioxidant content in this formula since there is such a tiny amount included. 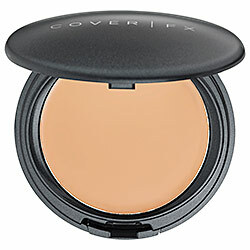 This foundation is made to be applied with your fingertips, so keep this in mind to achieve the optimal finish. Doesn’t build well, cakes up if you put it on too thick. 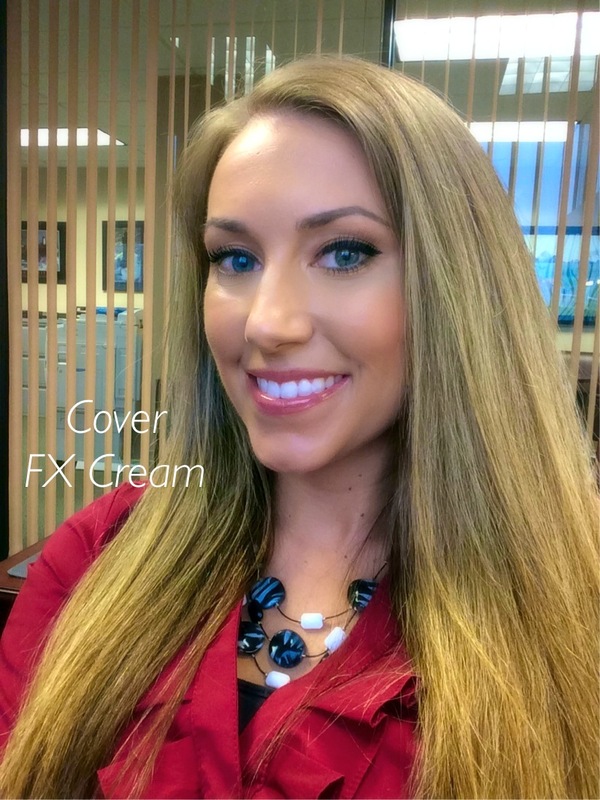 Cover FX is another formula with beneficial antioxidant ingredients, and is one of the only ones I was able to find that was not tested on animals. This is known for its coverage and does stay true to its promises. 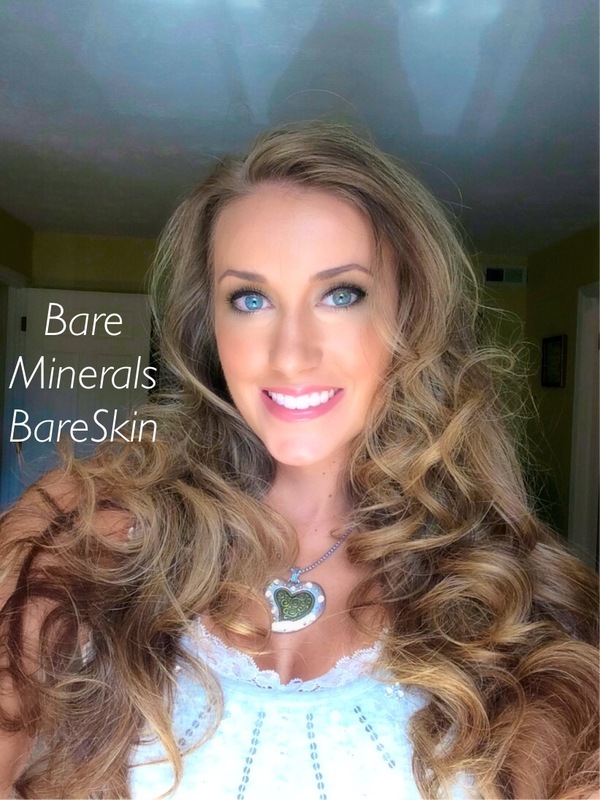 You will get the best finish if you set it with a loose or mineral powder, but if you have dry skin you could probably wear it alone as the finish is actually quite impressive. This might be my imagination, but I actually think my skin looked better when I took this makeup off. Possibly a good option for winter months when we aren’t battling intense humidity. So in conclusion, there are a lot of great options here. It all depends on your individual skin needs and what qualities are most important to you in a foundation. I ended up sticking with my Make Up Forever, so I suppose I didn’t accomplish much with this trial experiment. But it was fun!! 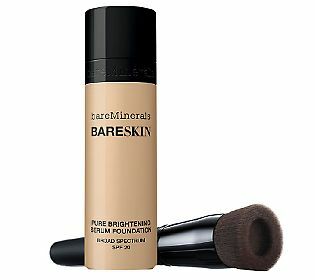 I also really like the BareSkin liquid foundation, but I found myself running out of time in the morning because it has to be set with a powder which is an extra step for my normal routine. I guess there’s a reason our favorites are favorites. Hopefully these reviews will help some of my fellow beauty buffs out there with their hunt to find the perfect foundation. Yes! 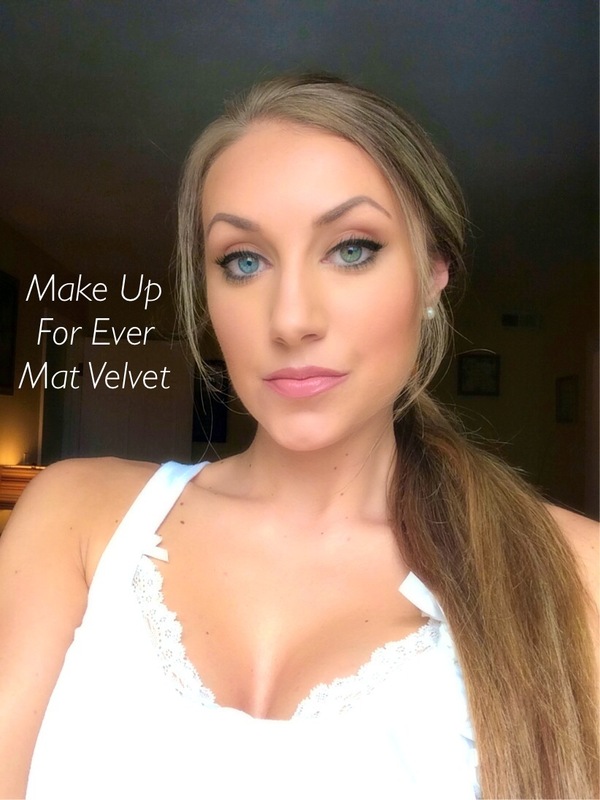 I am a big fan of Makeup Forever… great product for sure! I will definitely have to do that! Thanks for the tip!